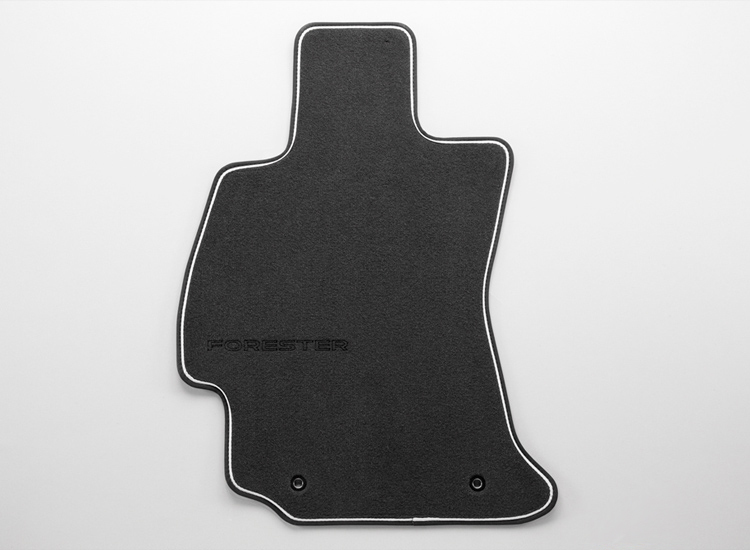 Improve the interior appeal with custom-fit carpeted mats with Forester logo. Improve the interior appeal with custom-fit carpeted mats with Subaru logo. 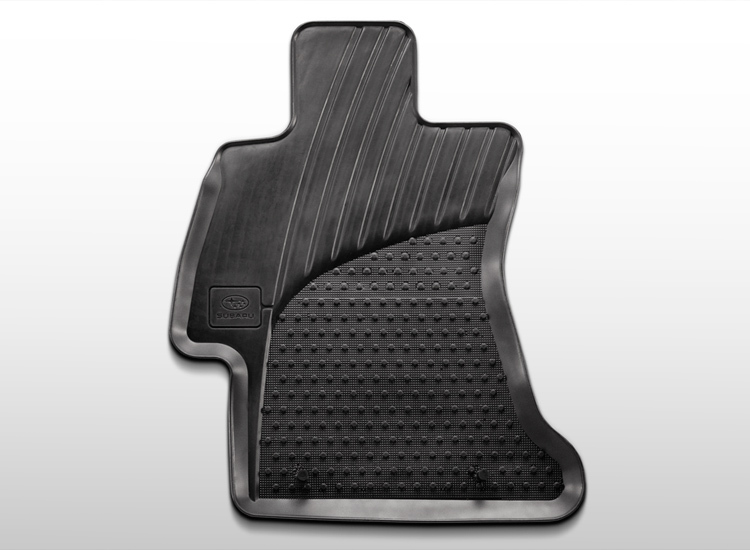 *In combination with Rubber Mat Rear Set. 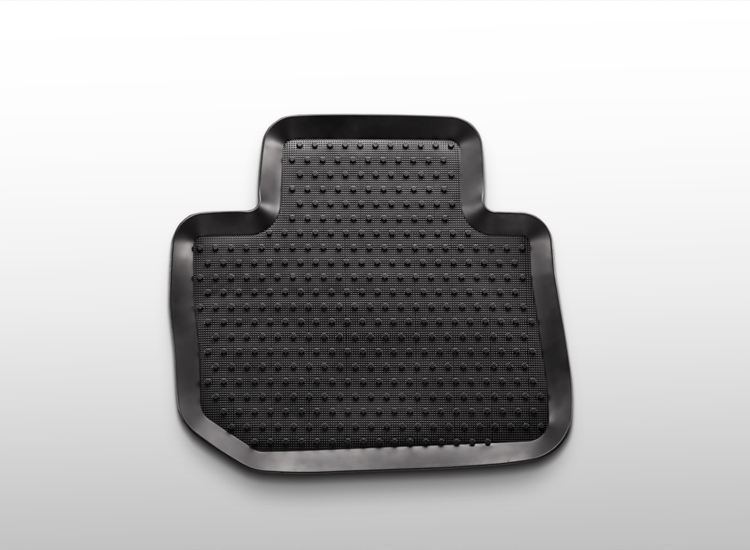 *In combination with Rubber Mat Front Set. 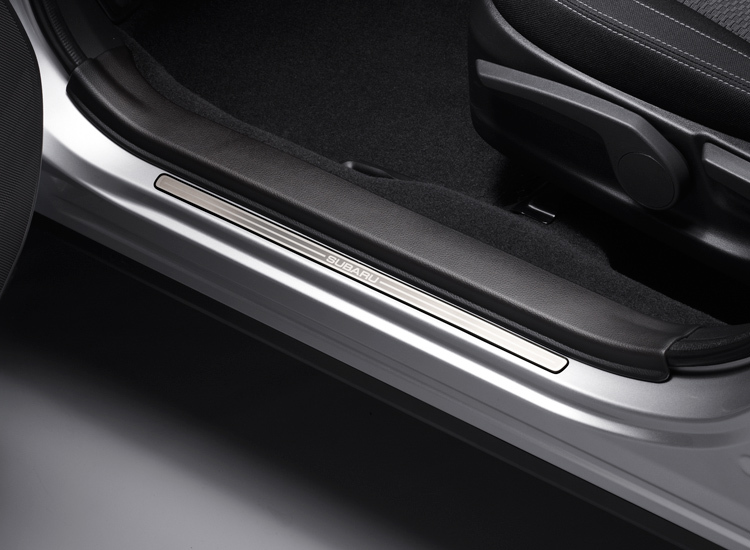 Elegant stainless-steel sill plate equipped with a Subaru logo. 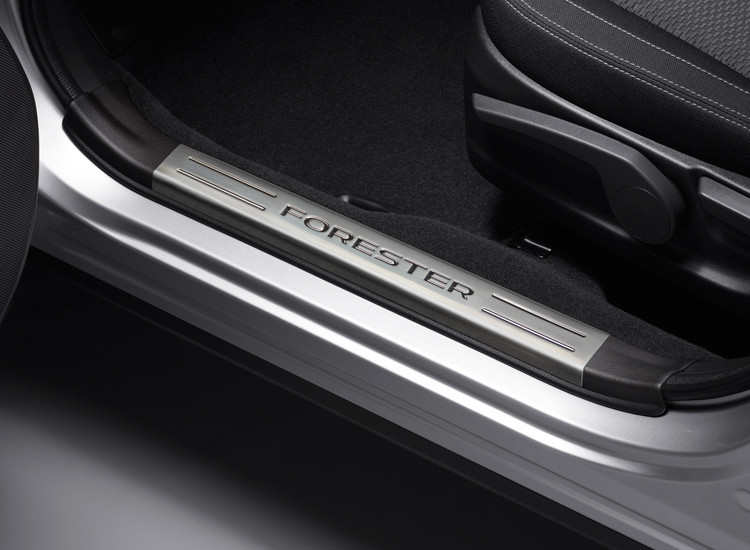 High-grade stainless steel sill cover equipped with a Forester logo. *Front set. Check availability at your dealer. 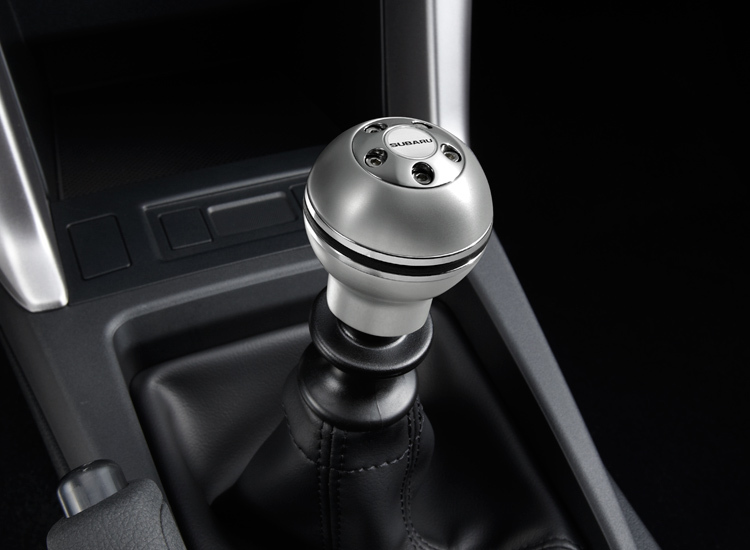 Stylish aluminium shift knob with SUBARU logo. *Applicable only for MT model. 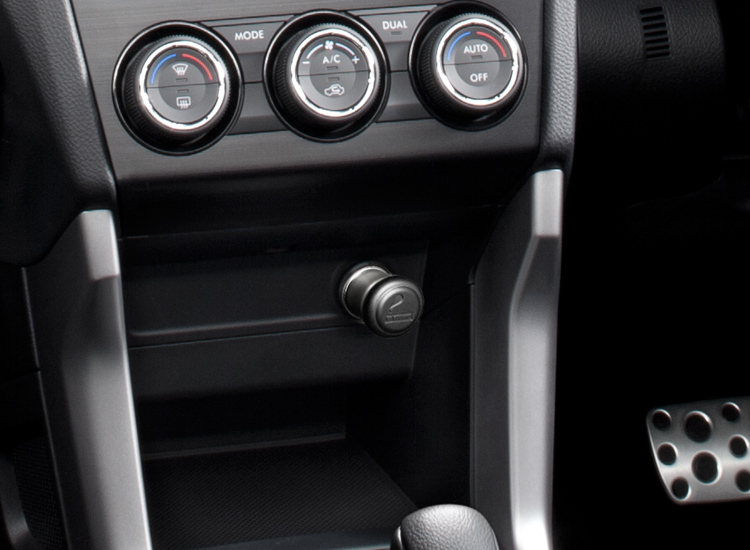 Changes the accessory socket to a cigarette lighter. 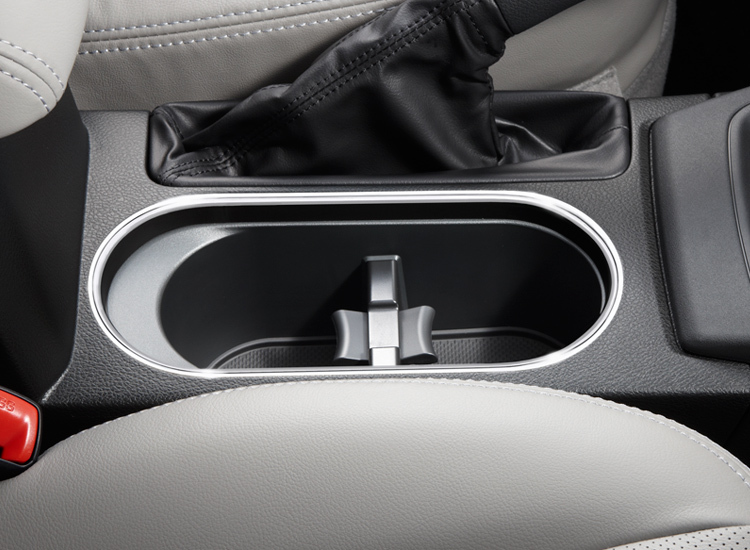 Chrome frame that gives a highlight to the center console. 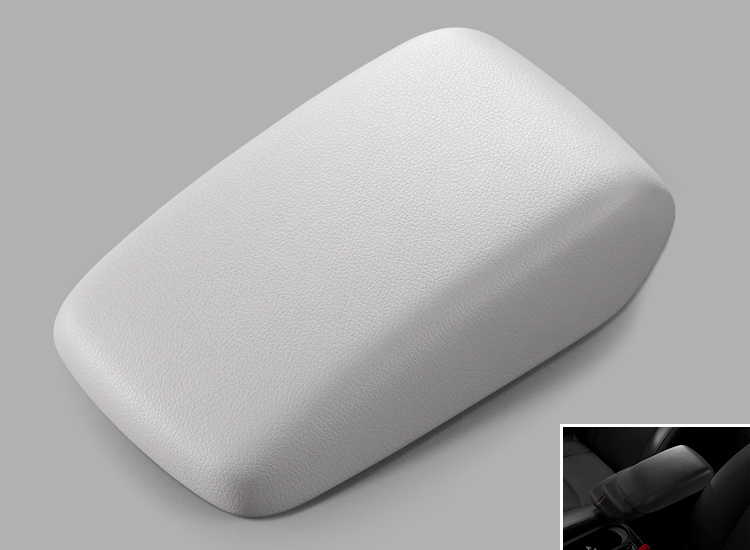 *Check availability at your dealer. 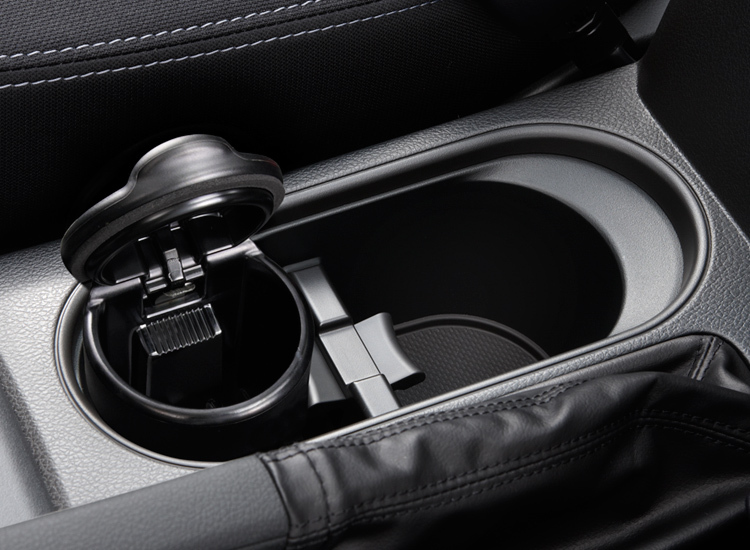 Interchangeable ash tray fits into the centre console cup holder. *Not in combination with 6MT.